WELCOME TO THE CLEVELAND DENTAL HEALTH CENTER! 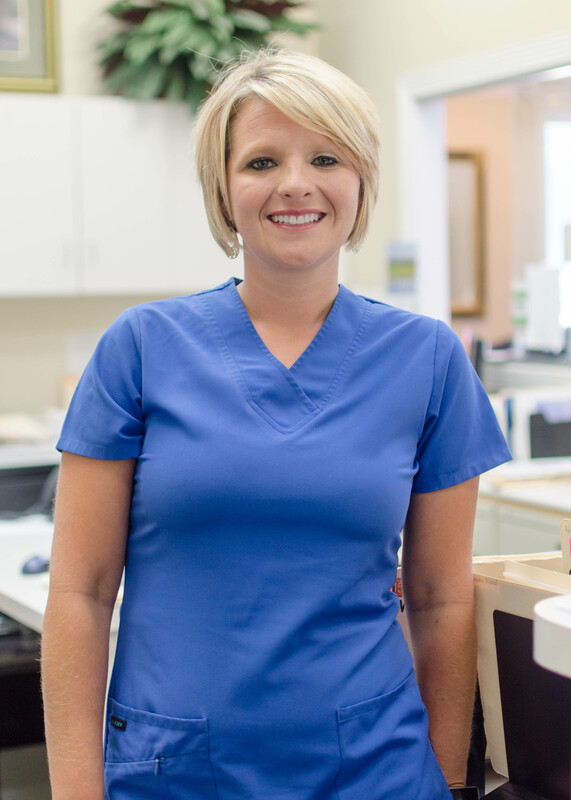 Greetings, my name is Dr. DeArmond, and I am a local dentist in Cleveland TN. Together with my team, we would like to welcome you to our dental practice. Please take some time to meet us and ﬁnd out about our practice. We are a general dental practice with emphasis on preventive, restorative, cosmetic, and implant dentistry. 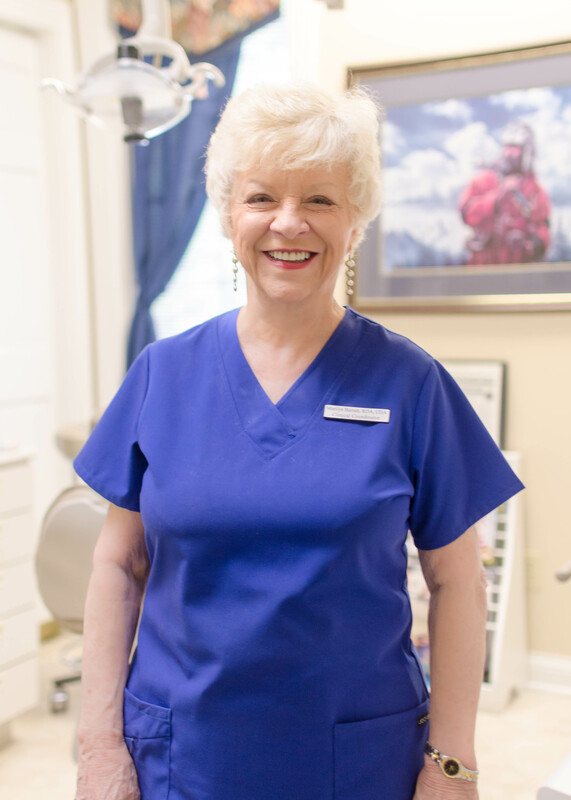 As a dentist, it is my goal to help you and your families establish and maintain excellent oral health for a lifetime. We base our treatment recommendations on current and scientiﬁcally supported principles. We welcome the opportunity to meet you and help you with your dental needs. Please feel free to contact our dentist ofﬁce to schedule time to get acquainted and address your speciﬁc concerns. I always feel special when I go to this office. 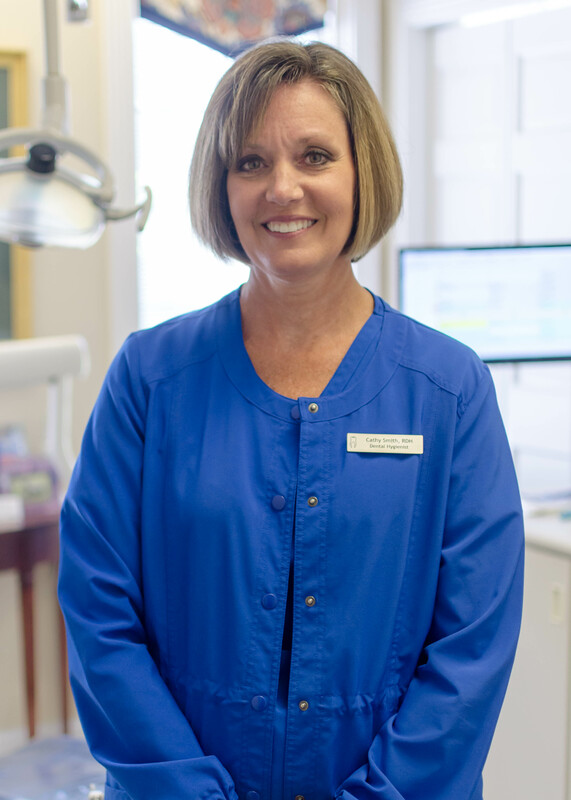 Robin is the best and most gentle hygienist, as well as a great person! 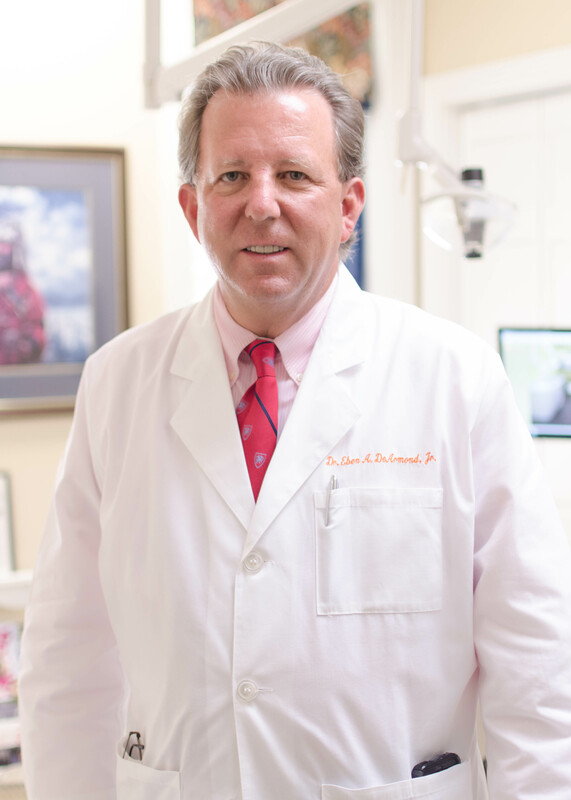 Our dentist Dr. DeArmond is also caring and informative. I’ve been going here for over 20 years. My wonderful hygienist – Robyn – did another amazing job on my teeth today. I am always very relaxed in the chair, knowing she is giving my teeth the most thorough cleaning possible. I appreciate her excellence!here for over 20 years. Dr. DeArmond is an excellent dentist. His staff is very personable and caring. The facilities are very clean and neat, along with lovely seasonal decorations. I really like the new technology that has been instituted with the e-mail communication to the patients with reminders of appointments. I highly recommend their services! We, as a dental team, will continually strive to assist our patients in achieving a higher quality of life as a result of our contact with them. We will approach each of our patients with compassion and genuine concern for their well-being. We will make every effort to understand our patient’s personal needs and help them to accomplish their desires. With personal commitments to excellence and professionalism, we will educate our patients so that they will understand and appreciate the importance of good health.